When Micki Panttaja passed away in May 2016, after a long battle with cancer, she left a legacy of creative work that inspired friends and family to set up a University of Idaho endowment in her honor. 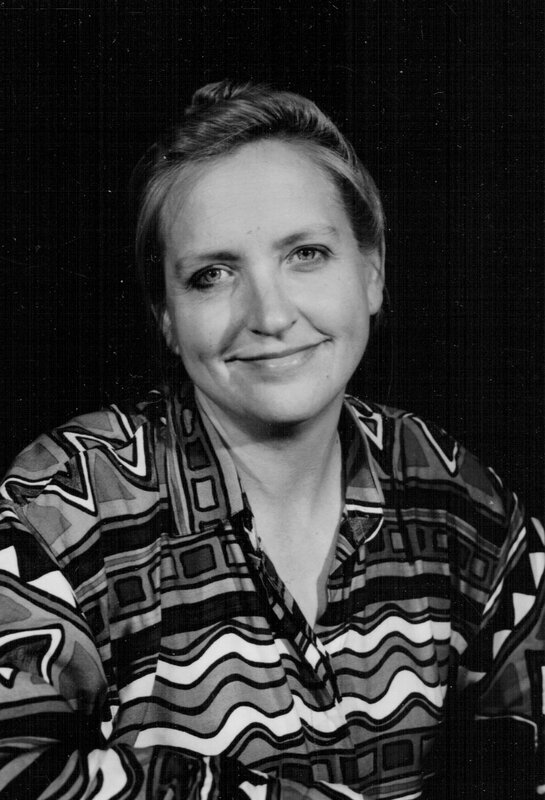 The Micki Panttaja Playwriting Scholarship Endowment will support the work of an undergraduate or graduate student focused on playwriting at the U of I. You can make a donation online. Type "Micki" into the Designation field to quickly find the fund. To honor Micki's talent and encourage donations to the endowment, a staged reading of “Conversations of My Mothers,” by Micki Panttaja, was presented on Sept. 16 at the Hartung Theater at a special fundraising event. The play explores the dreams and struggles of a Swedish immigrant in the 1890s, and her female descendants. The staged reading was co-hosted by U of I Theatre Arts and friends of Panttaja and featured U of I alumna, faculty and a current student including Aubree Flanery, Kelly Eviston-Quinnett, Jean Lund-Remaley, Rhonda Osborne Dater, Sandy Shephard and Olivia Longin. The reading was directed by Troy Sprenke. The Micki Panttaja Playwriting Scholarship Endowment has a funding goal of $25,000. Once that goal is obtained, the endowment will support the work of an undergraduate or graduate student focusing on playwriting at the U of I. For more information on the endowment or to make a gift to support it, contact the university of Idaho Foundation at 208-885-4000 or gifts@uidaho.edu.